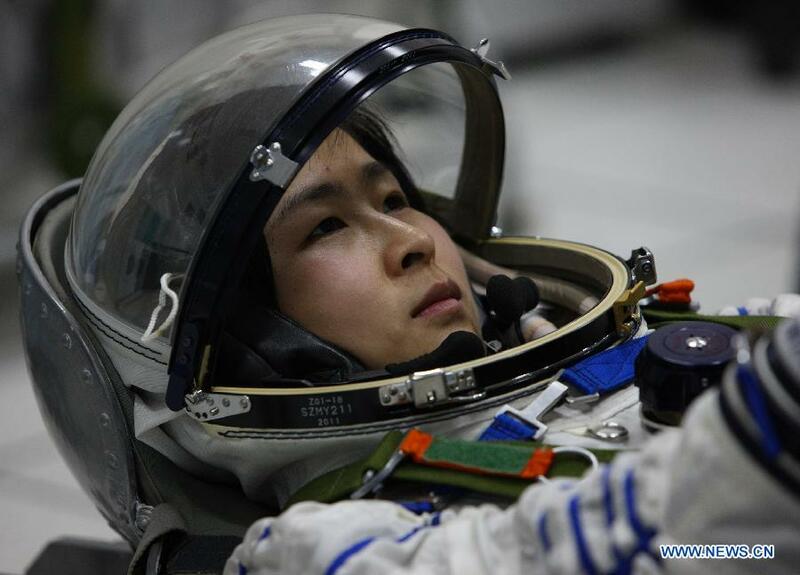 Liu Yang is the first Chinese woman to travel outside our planet’s atmosphere. 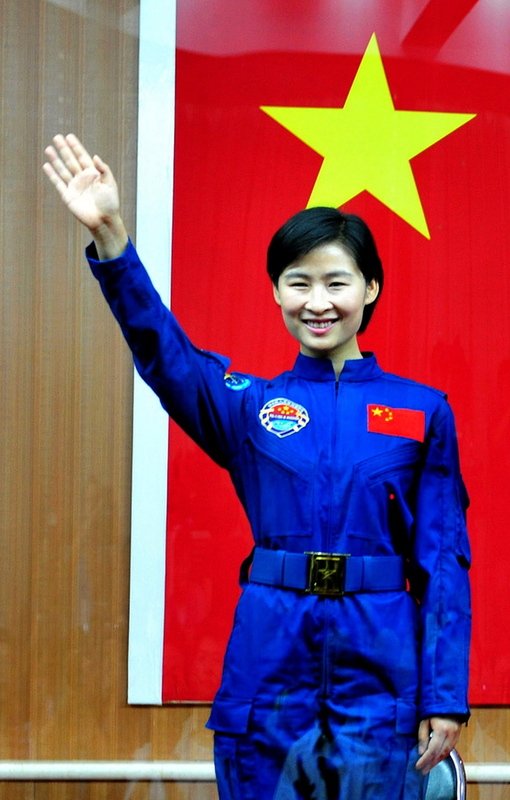 According to Chinese propaganda — 33 years old Liu wanted to be a bus conductor, when she was a child. 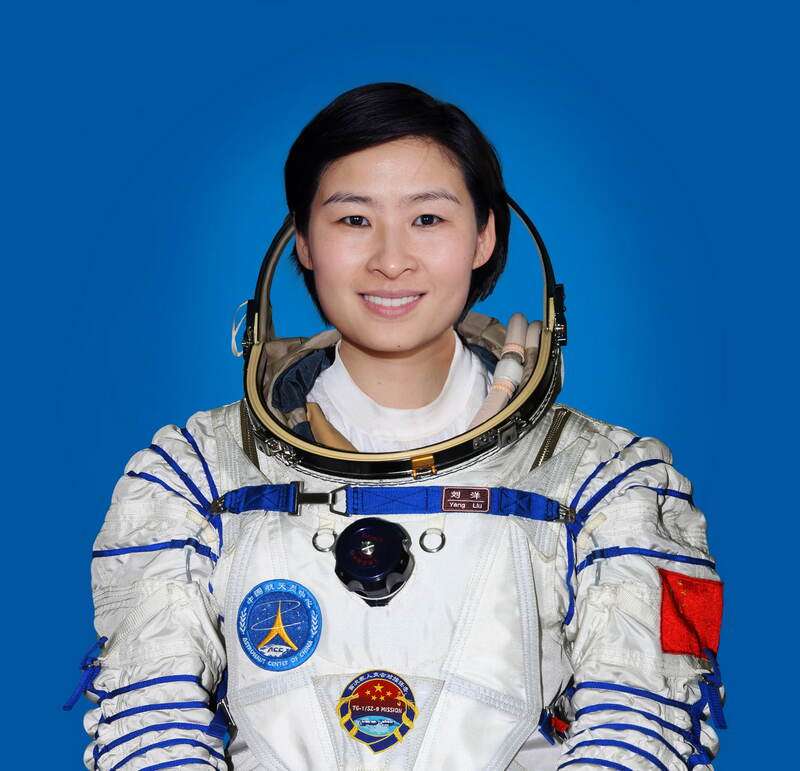 Today she is flying on board the Shenzhou 9 spacecraft. Her destination, the sky. 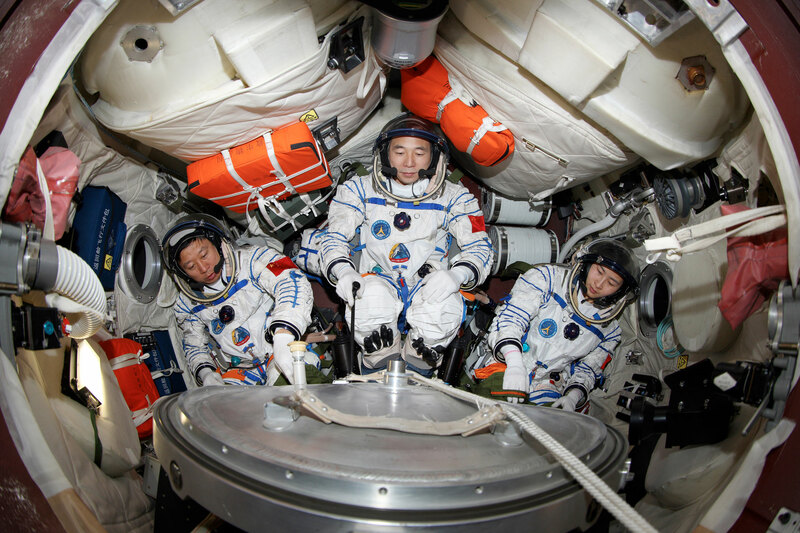 Or rather, the space station module Tiangong 1 — the first part of a future permanent Chinese space base. I am too young to have witnessed the first man on the moon. And probably I am too old, to have the opportunity to see human kind conquer Mars. . 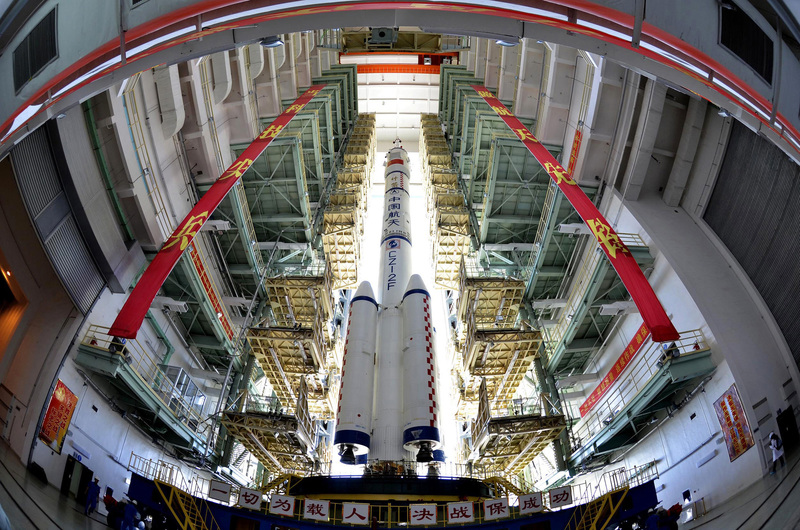 So, in some way, China intergalactic aspirations are my only occasion to see a man walking on the surface of an extraterrestrial ground. Or rather, a woman.